Look no further - You have found the most comprehensive professional Soy Candle Making Class in Australia. Here at Live In Spirit we've now taught in excess of 6000 people over 9 years, the fine art of candle making and we're still going strong. We have a custom built workshop specifically for the teaching environment which makes it convenient and comfortable for our attendees. And if you decide to buy supplies after the class we have a fully stocked shop on the premises and wholesale opportunities if you happen to turn your new hobby into a thriving business. Soy Candle, Reed Diffuser, Perfumes or Room Mist you typically buy for $30 each you will learn to make for under $5.00ea !!! Making these gorgeous products at these prices can quickly become a business and way to make a small income. But please note that the value isnt in the products you take home in this session, it's in the information we pass on and teach you. 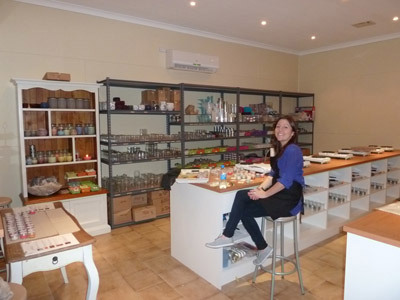 We offer the most comprehensive Soy candle making class in Australia. Whether you’re looking to learn a relaxing hobby, or start your own candle making business, Live In Spirit’s workshop covers all the bases. 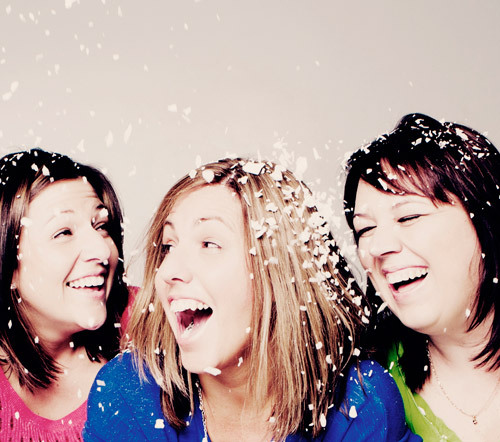 Live In Spirit classes are hands-on, interactive and (most importantly) fun. So snap up a spot for yourself and some for your friends and unleash your creativity on a candle today! You’ll receive detailed instructions for all products so you can create at home. You’ll come away being able to create beautiful handmade gifts and party favours, and add a personal touch to any occasion! You will have the opportunity to buy supplies after the class if you wish to create products at home. Adorn your home with beautifully fragrant, eco-friendly products with scents that activate and sooth your senses – the perfect calmative after a stressful day at work! Or perhaps this workshop is the perfect time to start a small business by selling these wonderful and easy to make products. To view our schedule and sign up to a Candle Making Class please Click Here! We get people coming from all over Australia to do one of our workshops, because they know we provide the most comprehensive workshop around. Our attendees come from far & wide with many attendees from Singapore, Dubai & Indonesia. We teach you all the tips and techniques to help you master the craft and lean about the importants of good & safe burning candles. Please request a quote by emailing us the type of event and number of attendees and three preferred dates in order of preference.